This seal provides a buffer between the fuel tank and the trunk floor. Since it's made of rubber, it's prone to dry out and crack over the years. 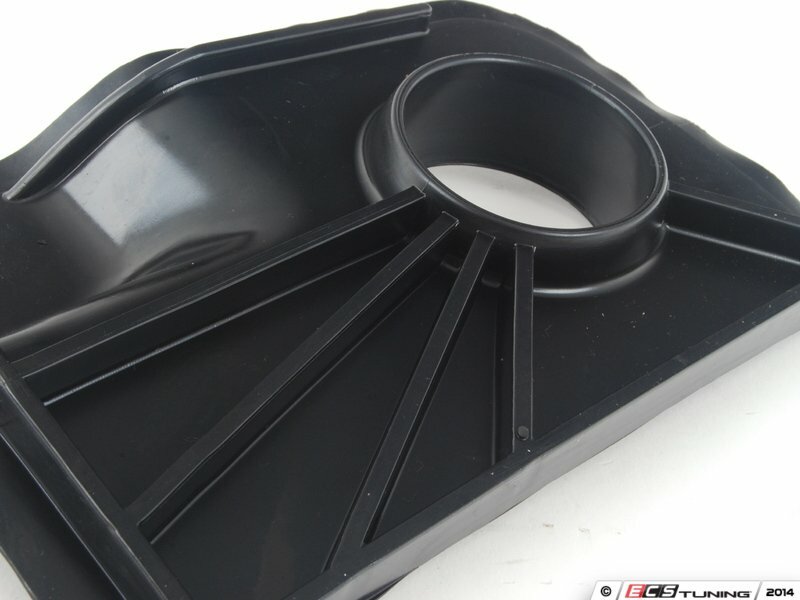 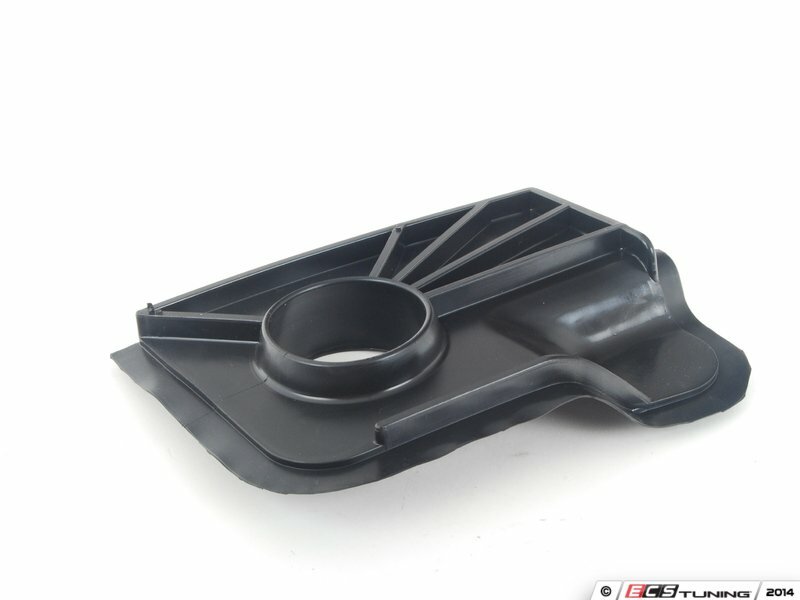 Replace your buffer with this Original BMW part from ECS Tuning to complete your restoration.